The Big Wish Barn at Two Wishes Ranch sits on a beautiful 300-acre canvas for you to design your ultimate private event or wedding celebration. The elegant venue overlooks 21 acres of manicured polo fields and rolling wild flower meadows in all directions, providing a naturally epic backdrop to host an extraordinary party. The large ceremony garden adjoins the barn to perfectly host an intimate gathering or a large scale affair. Entertain guests with live music and dancing on indoor or outdoor stages and send them for drinks at the quaint Wishbone Bar. Visit this brand new venue and let us make your wish come true! Schedule a visit to Two Wishes Ranch to get a true sense of the venue and surrounding spaces. 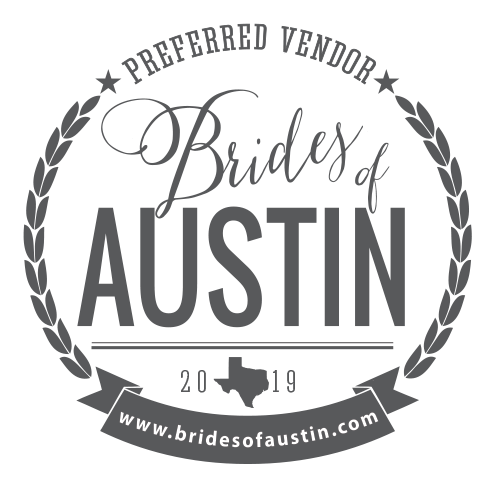 The Big Wish Barn is the newest addition to the many amazing venues offered in Central Texas. Located in Lockhart, between Austin and San Antonio, Two Wishes is an excellent choice if you’d like a unique Texas experience. You want to create a magical experience for your guests to discover. You want sweeping views of fields, ponds, woods and hills beyond. You like to work with people who love creative challenges and want nothing more than to figure out how to make your wish come true! You love the option to have a polo game played during your big day! The players wear their handsome white uniforms and there is no better way to add energy and excitement to your event! You don’t mind being photo bombed by Ponchita the cow or everyone’s favorite donkey, Leroy. You want to include your dogs! We love and welcome your pets during your ceremony. You love the idea of a working Texas ranch as the backdrop to your event. At any given time you may see up to 40 cows, 15 horses, 13 dogs, 3 cats, a handful of chickens and 1 donkey. You don’t want to worry about noise ordinances. Turn it up! You want your guests to enjoy Lockart, Texas, the BBQ capital of the world and a small town at its best. Lockhart was recently featured on the cover of Texas Monthly.